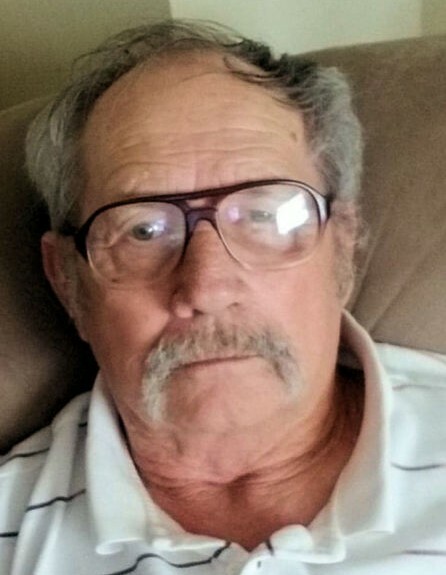 Larry Abbott, age 70, of 200 St. Charles Place, Apartment 6 C, Vienna, died Thursday, October 4, 2018, at Piedmont Hospital in Atlanta. Born in Cordele, he was the son of the late Louie Edward Abbott and Bessie Sanford Abbott. Larry worked at Dooly Medical Center for 21 years. He was a member of Mt. Vernon Baptist Church where he served as Head Deacon. He was a wonderful husband, father and grandfather and provider for his family. A host of nieces and nephews also survive. He was preceded in death by his brothers, Bobby Abbott and Johnny Abbott and his sister, Sandra Branam. Funeral services will be at 4 PM Sunday, October 7 in Mt. Vernon Baptist Church with interment in the church cemetery. The family will greet friends 5 - 7 PM Saturday, October 6 at the funeral home and may be contacted at the Gauthier residence, 533 Youngblood Avenue, Byromville. Memorial gifts may be made to Mt. Vernon Baptist Church, Post Office Box 327, Vienna, Georgia 31092. Brannen-NeSmith Funeral Home of Vienna has charge of arrangements.